The Spurs ladies played Watford off the park as Spurs star Sarah Wiltshire claimed a hat-trick against her former club. Tottenham Hotspur’s first goal came in the 19th minute when Coral-Jane Haines delivered a long pass up to Wiltshire, who beat Watford keeper Fran Kitching with a fabulous lofted shot that dipped into the top right-hand corner. It didn’t take long for the Lilywhite Ladies to double the lead after Lucia Leon found an open net with ease. Wiltshire was simply in fine form and managed to put her side three to the good on the stroke of halftime. 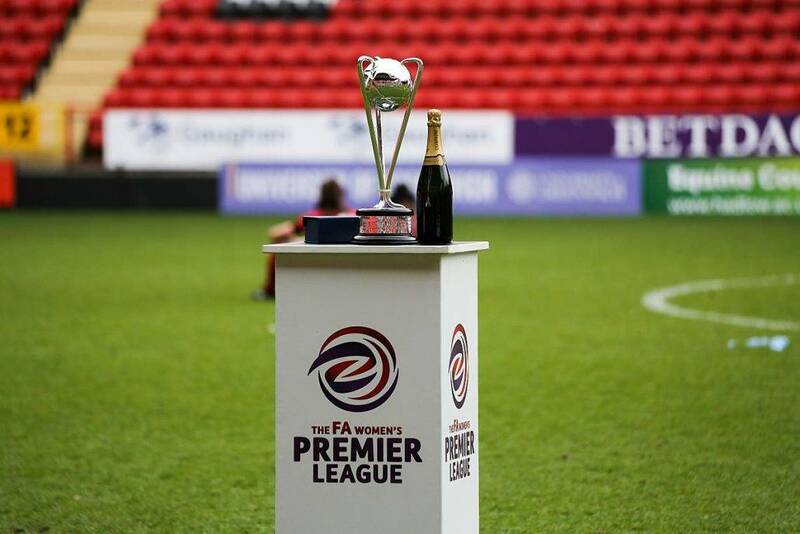 Bianca Baptiste lofted a delightful cross into the Watford area, Lucia Leon attempted to reach the ball but missed out by inches – only for Wiltshire to secure the tap in. Spurs did not relent; it only took 8 minutes for Wiltshire to get the hat-trick. Much like the first goal, Haines sent a splendid ball forward for Wiltshire to chase, Sarah hit the shot first time into the bottom corner. It was left to Bianca Baptiste, also in inspired form, to bag the last two goals for Spurs. Baptiste looked fierce in front of goal and capitalised twice in the last 4 minutes from separate one-on-ones with the Watford keeper. The result means that Spurs sit 5th in the WSL2 after a season of ups and downs. Watford, still without a win in the league, will go another week without a taste of victory. This was a splendid performance from the Spurs Ladies, who seem to have found their rhythm in their first WSL2 season.